Baleka Mbete, the Speaker of the South African Parliament, stated she would consider a request to hold a vote of no confidence against incumbent President Jacob Zuma. Zuma, who belongs to the same party as Mbete, has seen his presidency waver in support due to multiple scandals during his term. Former South Korean President Park Geun-hye has been arrested weeks after her impeachment for bribery and abuse of power. The European Union has dropped all financial penalties for Brexit. EU President Donald Tusk stated that leaving the European Union would be enough punishment. Anti-corruption protests continue in several Russian cities. The Russian government also jailed Alexey Navalny, one of the leaders of the protest and potential presidential candidate in the next election. Internet pages supporting the protest have been censored too. The Scottish parliament has voted in favour of a second independence referendum. The same week the Spanish government has announced they will not oppose a Scottish application to join the European Union. Serbian Prime Minister Aleksandar Vučić has been elected President after receiving 55 percent of the vote. His Progressive Party will retain control of the government. His supporters have praised him for increased stability under his administration, while his critics accuse him of becoming more authoritarian. 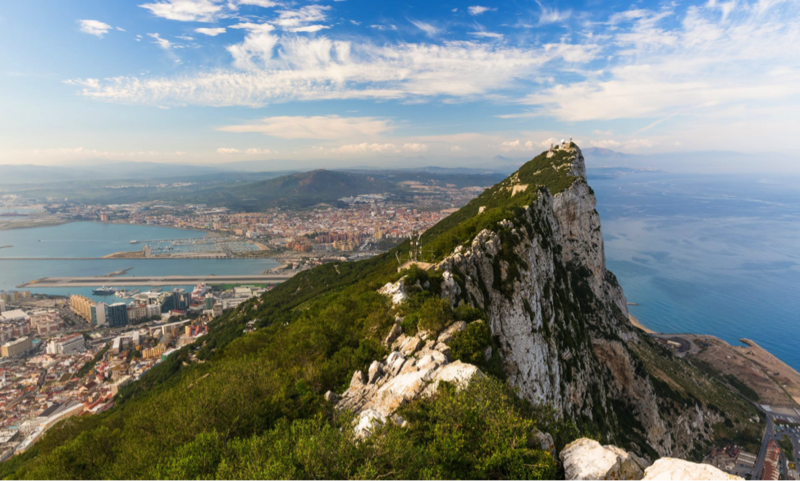 Diplomatic tensions between Great Britain and Spain has risen due to Spain’s push for more control in Gibraltar. The European Union has announced that they will support Spanish demands for the territory. United States Secretary of State Rex Tillerson announced that American sanctions on Russia over its annexation of Crimea will continue until the territory is returned. Protesters stormed and set fire to the Paraguayan Congress after a secret senate bill had been passed, allowing incumbent President Horacio Cartes to re-run for election again. Opponents of Cartes stated that the secret bill was illegal and it would pave way for an eventual dictatorship. The Venezuelan High Court has dissolved the National Assembly after a successful coup led by incumbent President Nicolás Maduro. With the National Assembly’s legislative powers stripped, Maduro’s United Socialist Party now controls all branches of the government.